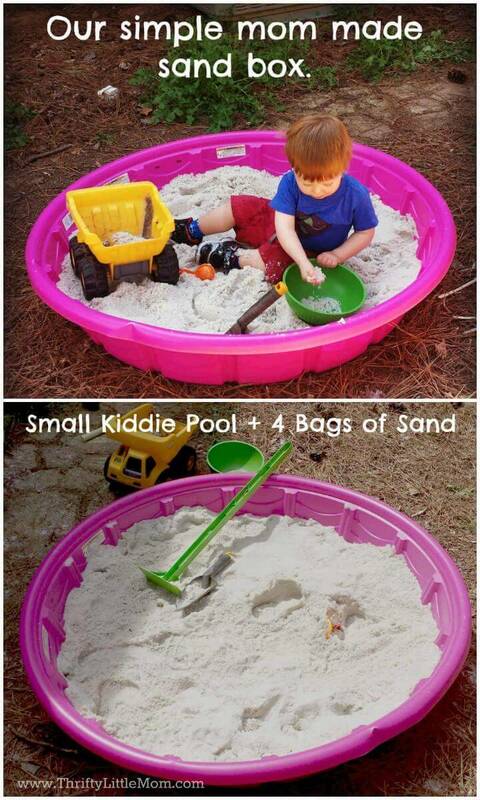 In this modern era, the technology and science it’s at its peak! 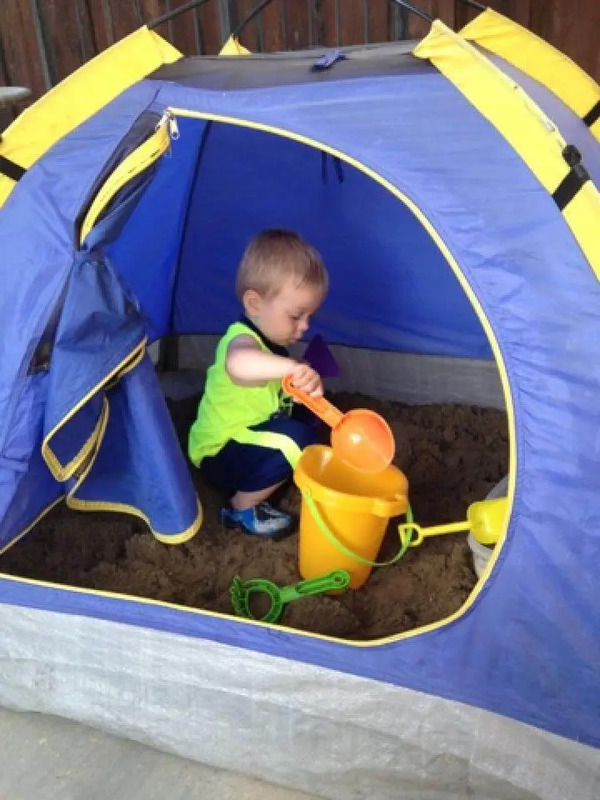 Especially the touch and display screens are always to see around in the form of mobile phone, iPads, TV, and Computers!! 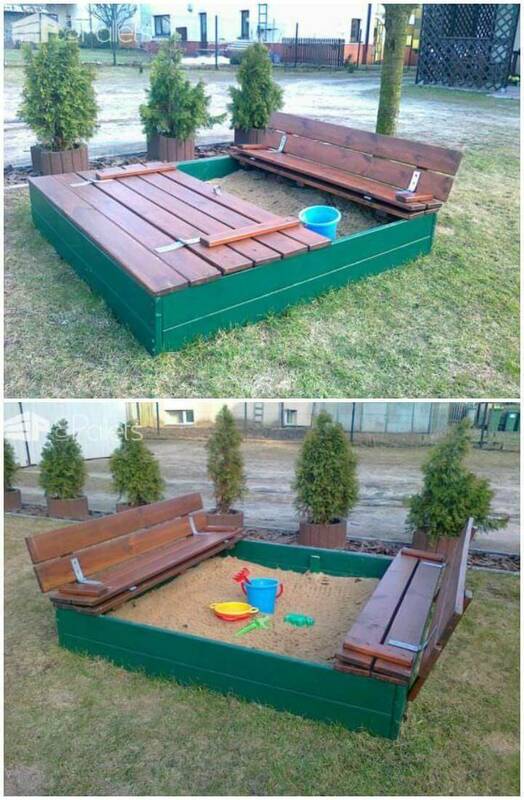 Where modern technology has brought several benefits to humanity, where it has always brought some advantages!! 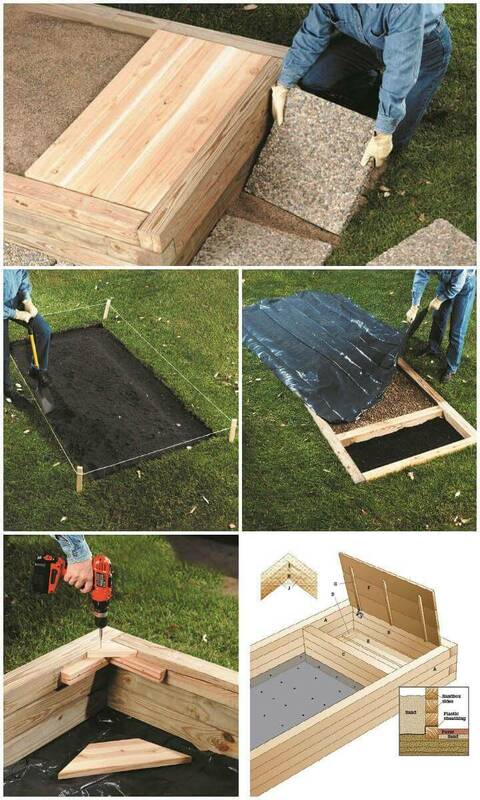 The very major disadvantage of it is that it has made the person physically inactive which is giving birth to some healthy problems! 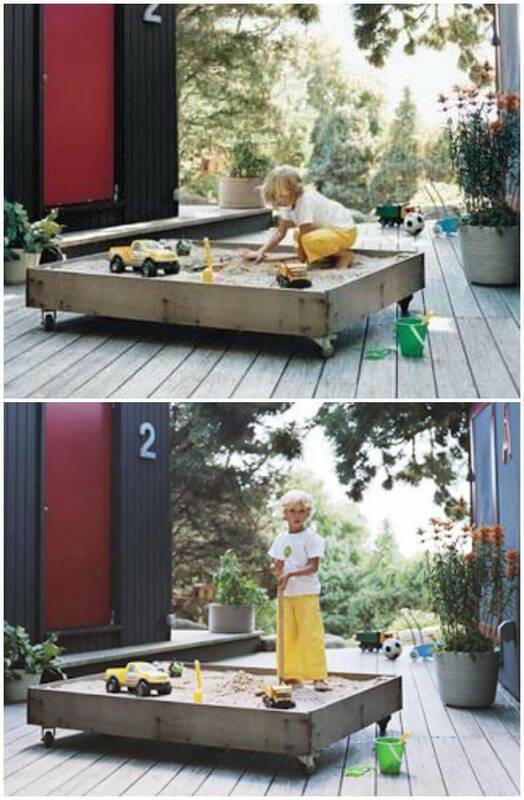 People of every age group especially the teenagers and kids seem to be addicted more to screens and this making our generation confined to indoors causing bigger physical and mind health issues! 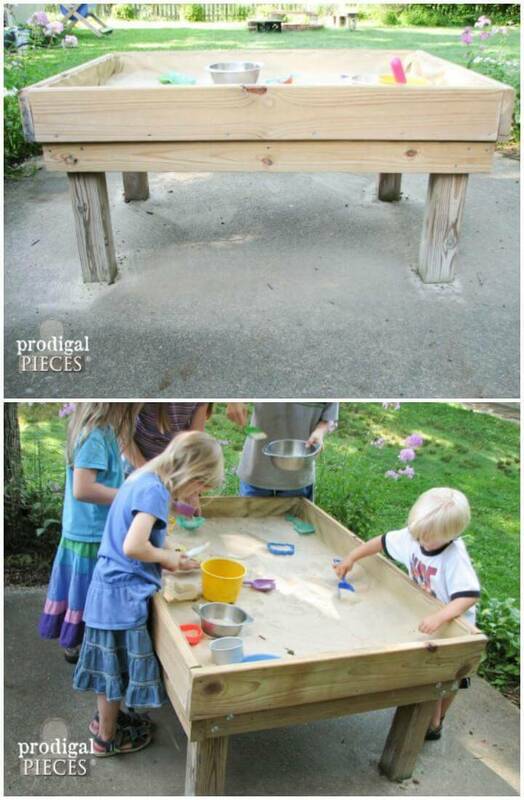 On the other hand, outdoor playing and physical activities develops better immune systems in kids with a better physical healthy! 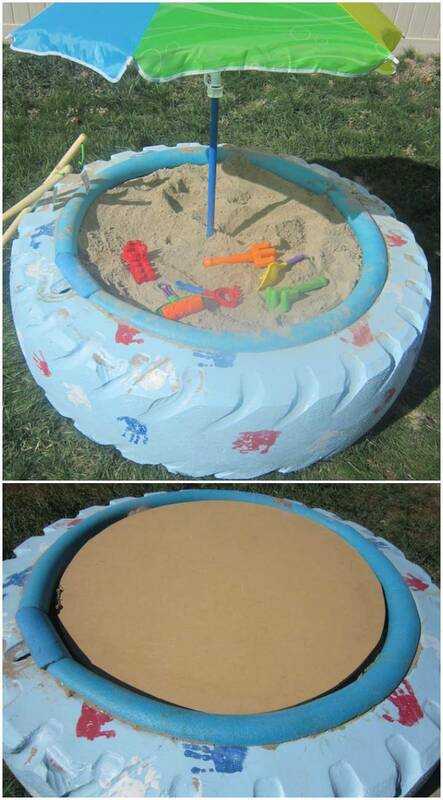 It is really hard to beat the addiction of toys of modern technology to draw attention of kids and adults to outdoor physical activities! 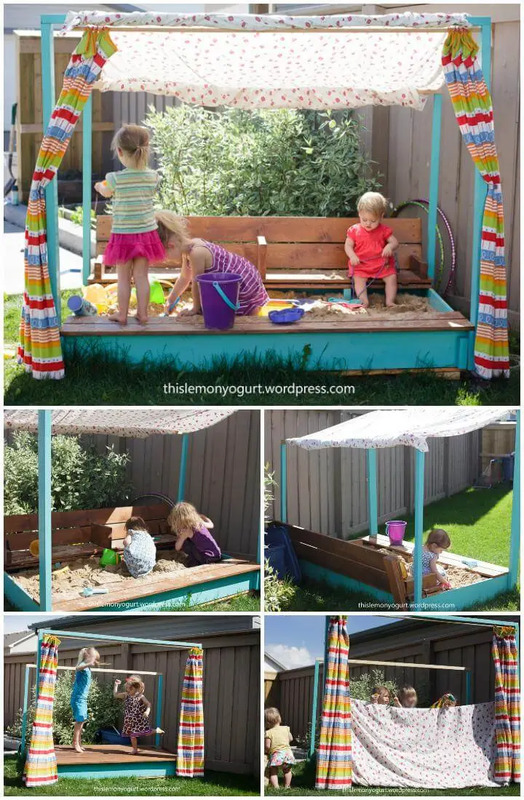 But you can do so by installing some attractive and super fun-making outdoor play stations for kids like outdoor playhouses, water swimming pools, tree houses and also the sandboxes! 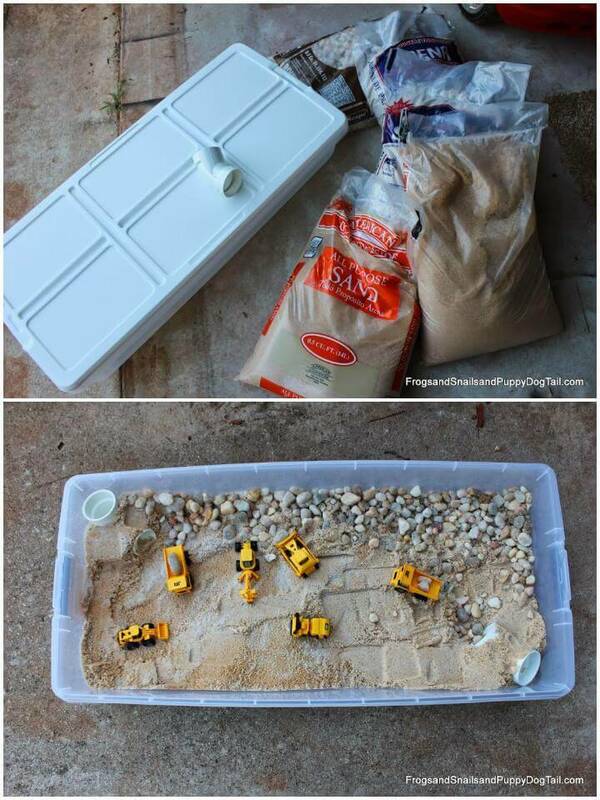 Everyone from kids to adults like it to play with sands, the way the sand slides through the hands and fingers and its softer touches to body are something that everyone like! 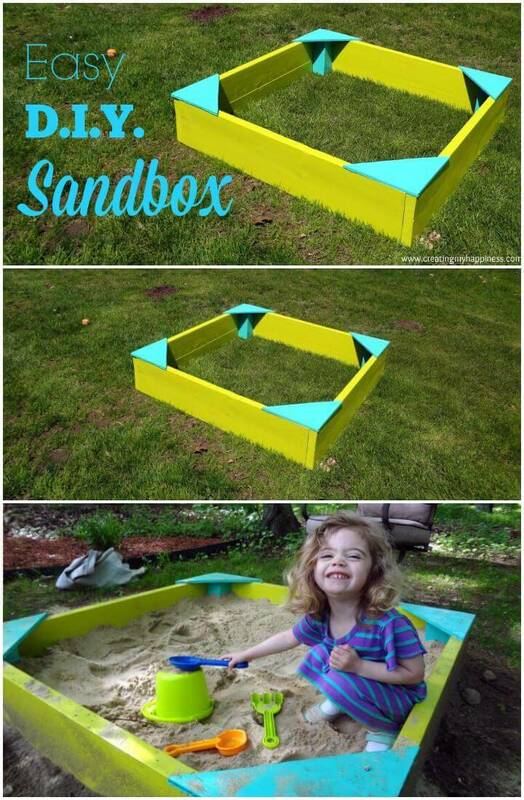 So if you have decided to get your kids busy at outdoor this summer by building a diy sandbox for them then here are 60+ DIY Sandbox Ideas and Projects for Kids that are super budget-friendly, easy-to-make and quick to install! 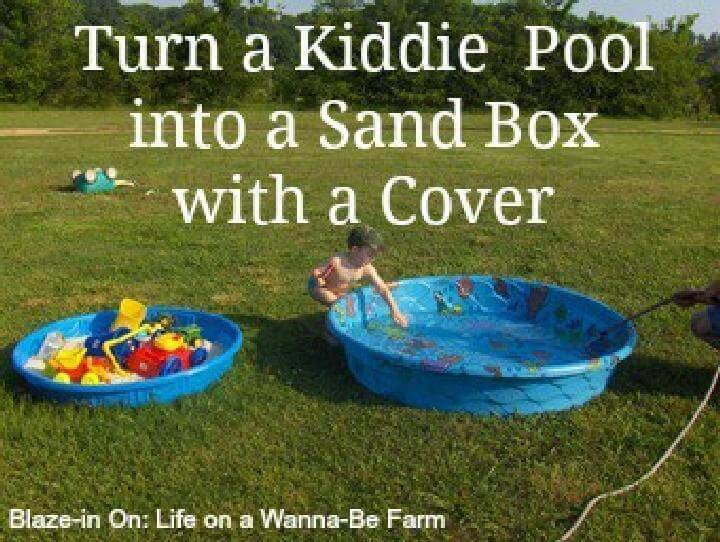 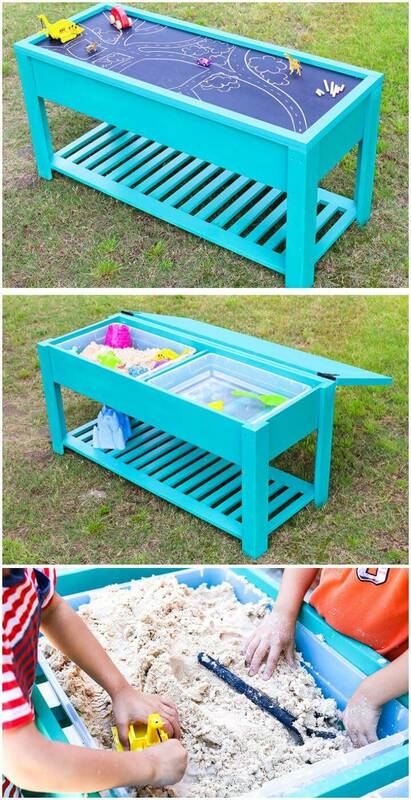 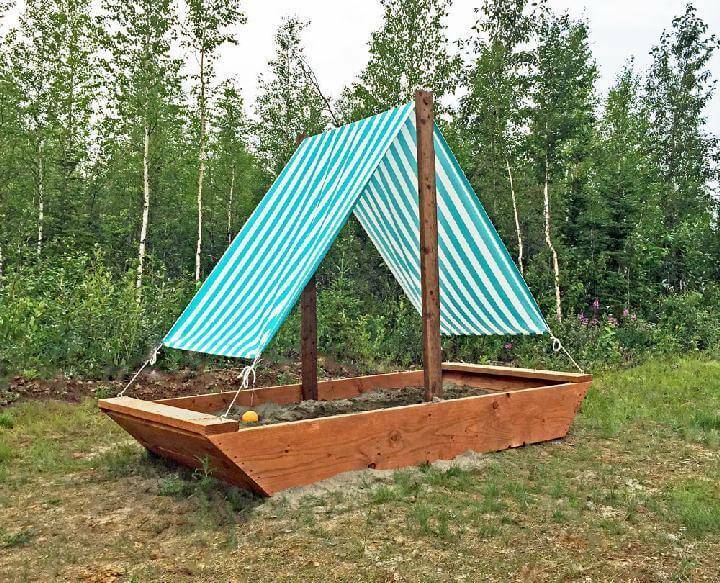 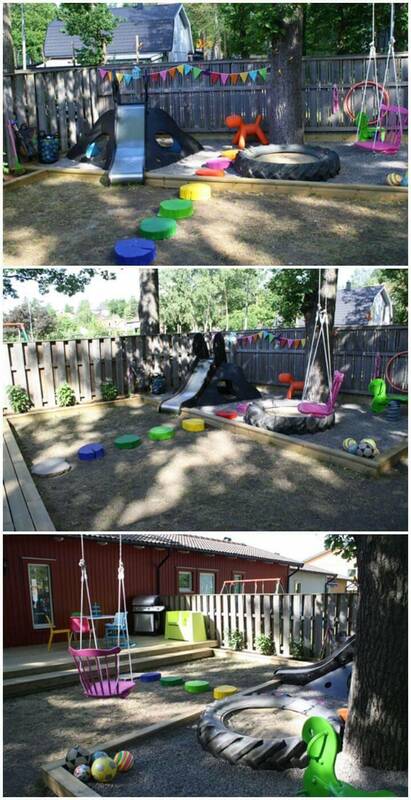 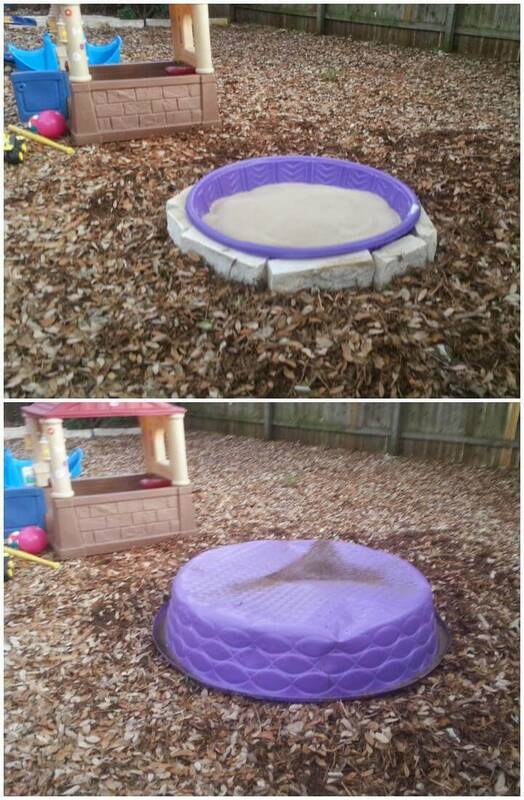 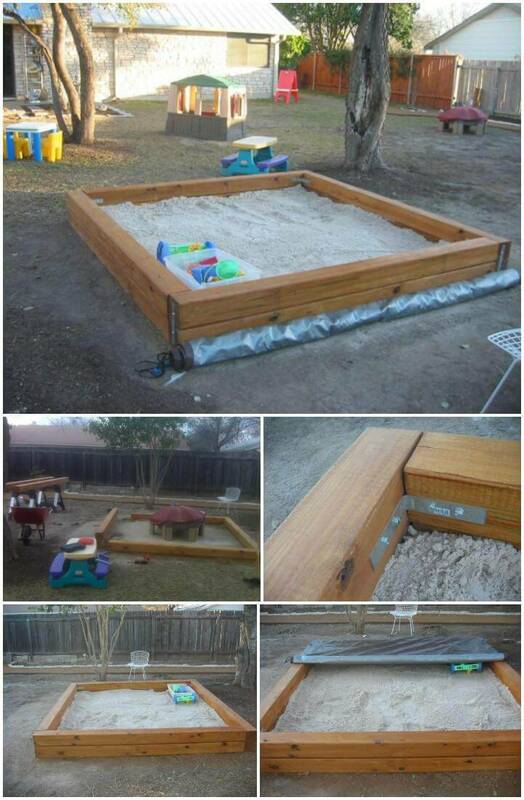 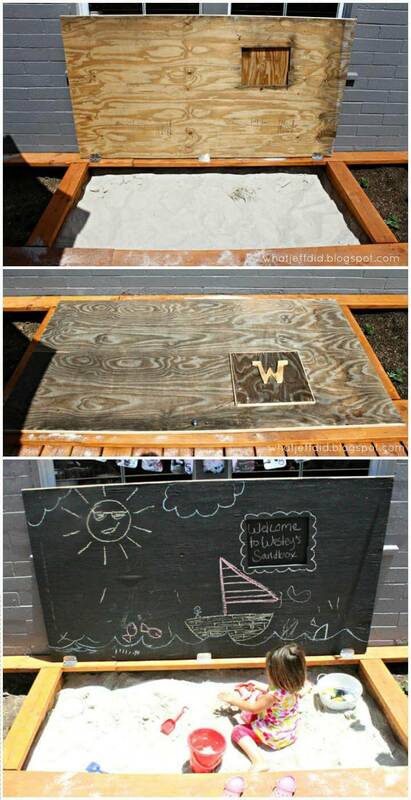 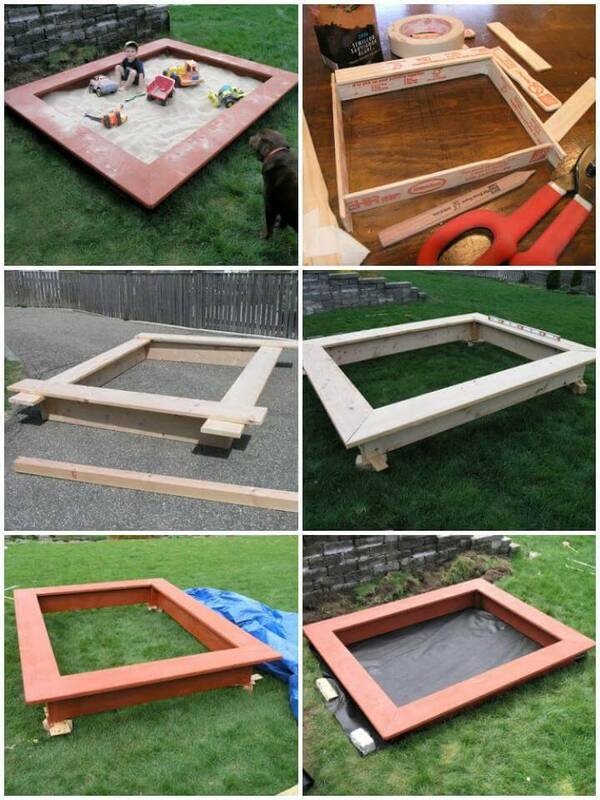 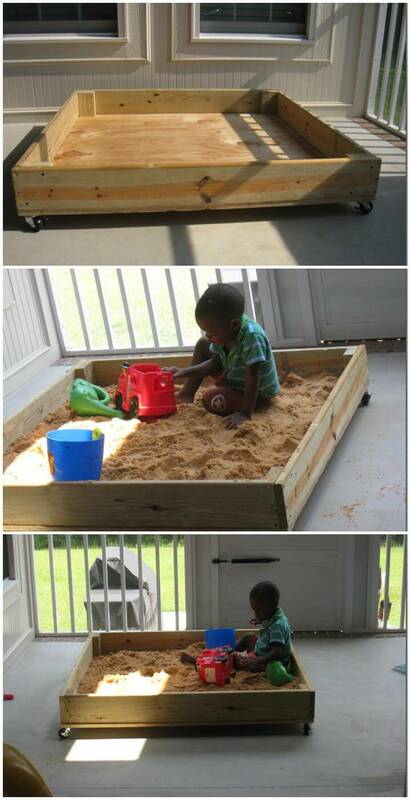 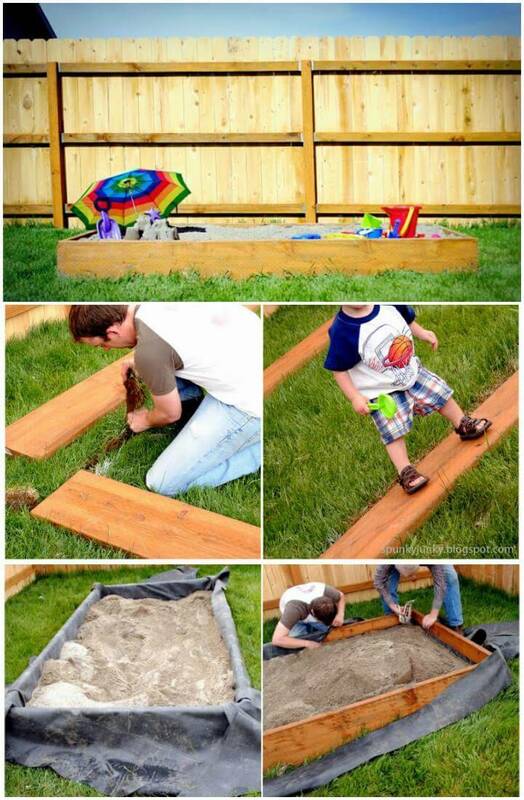 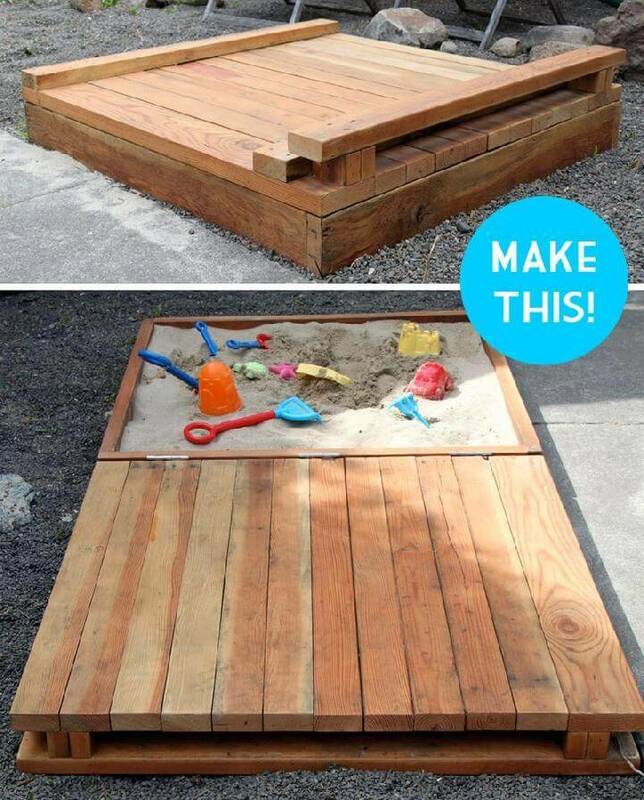 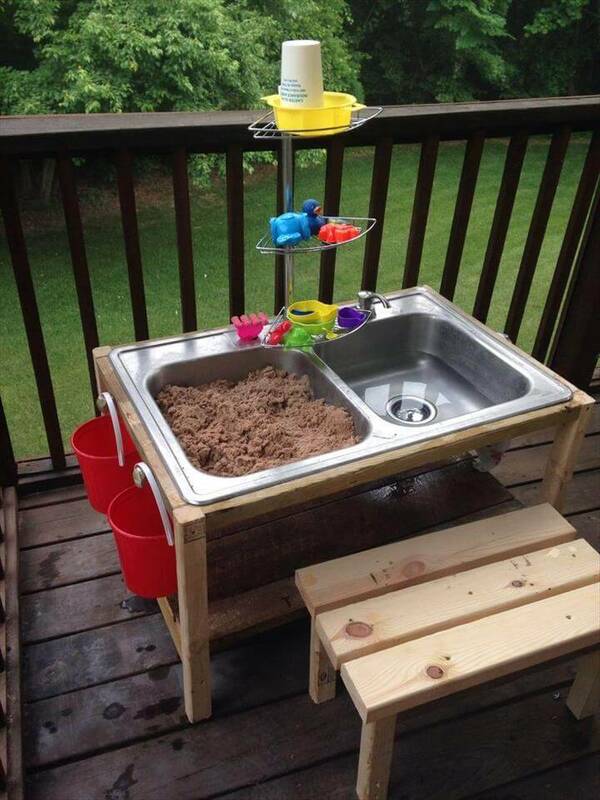 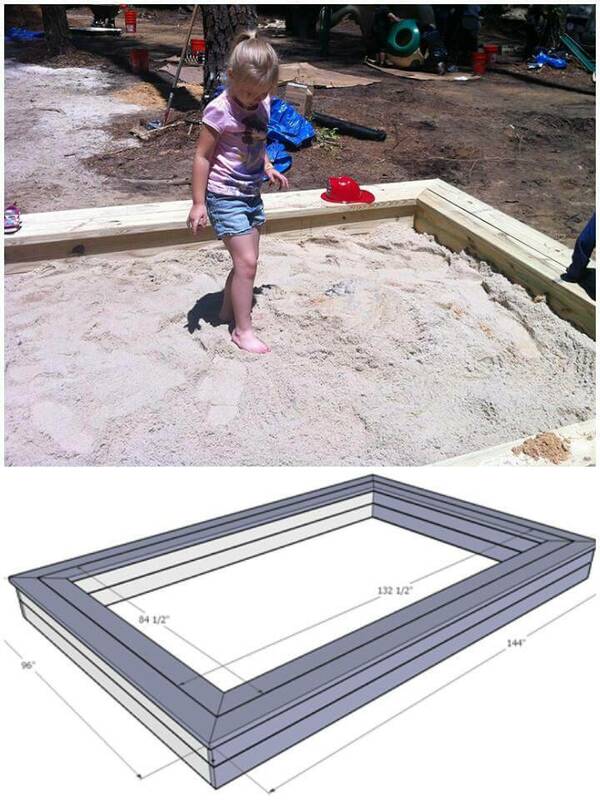 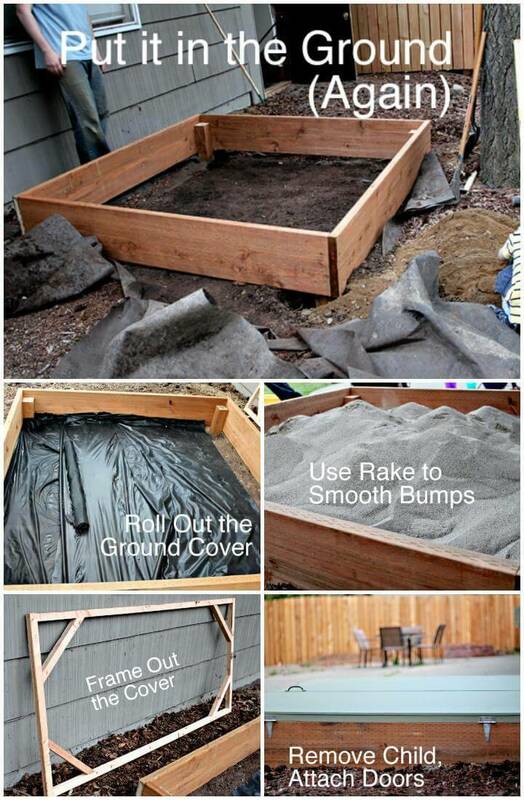 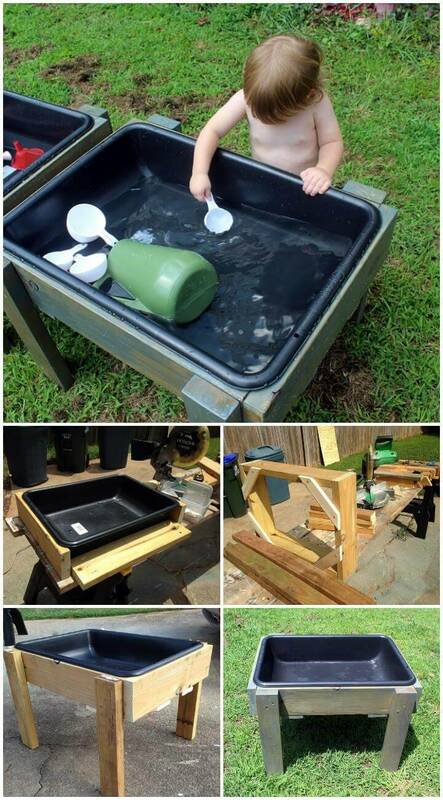 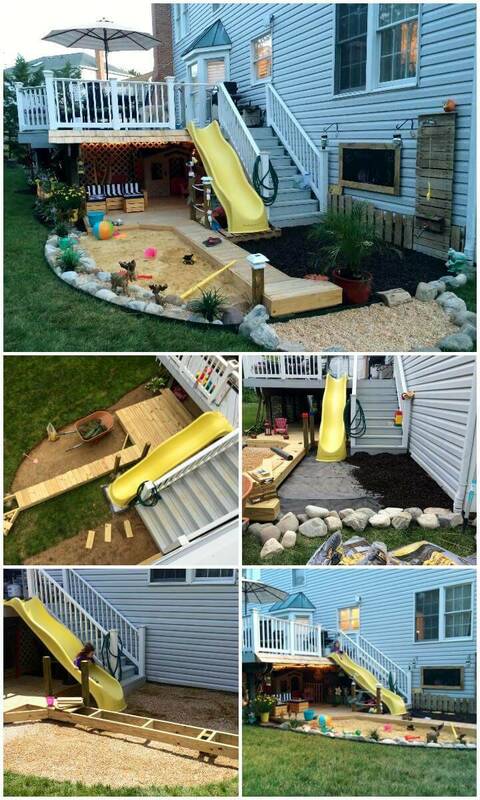 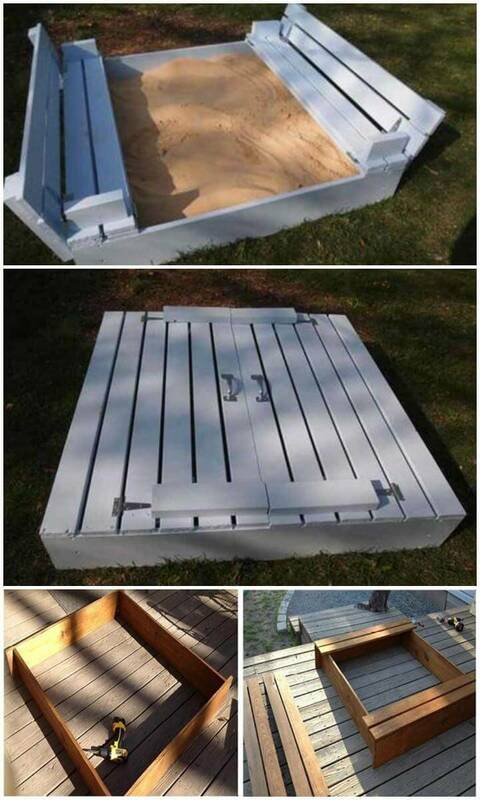 All these diy sandboxes are just best alternative to modern expensive sandboxes! 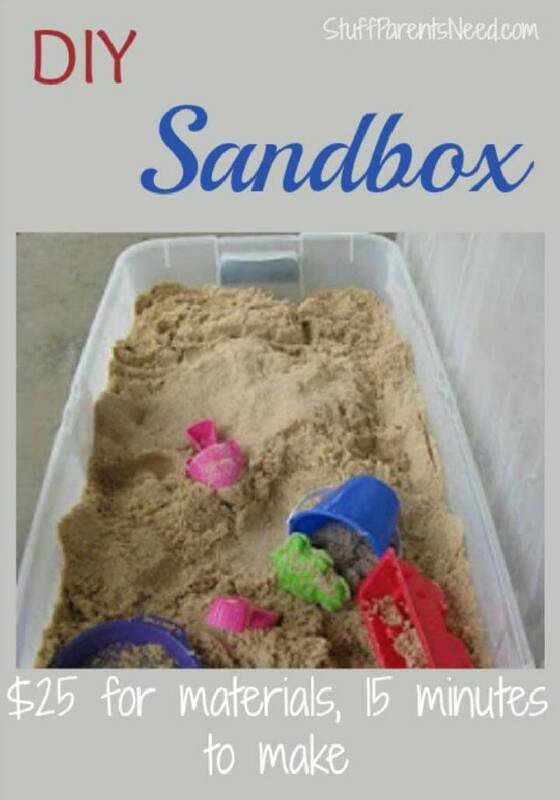 Here is one more big gift for you, not only a big collection of the hand-built sandbox, you will also get complete tutorials, complete instructional and picture guides for every single sandbox listed in the collection! 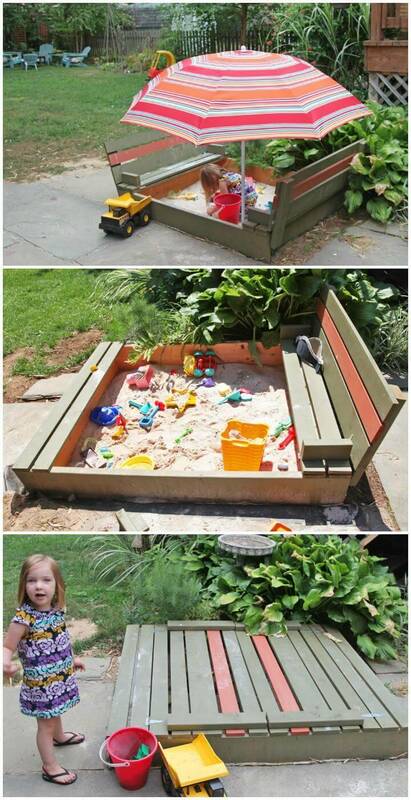 The material that you can use to make the sandboxes would be free if you thoroughly follow the pots. 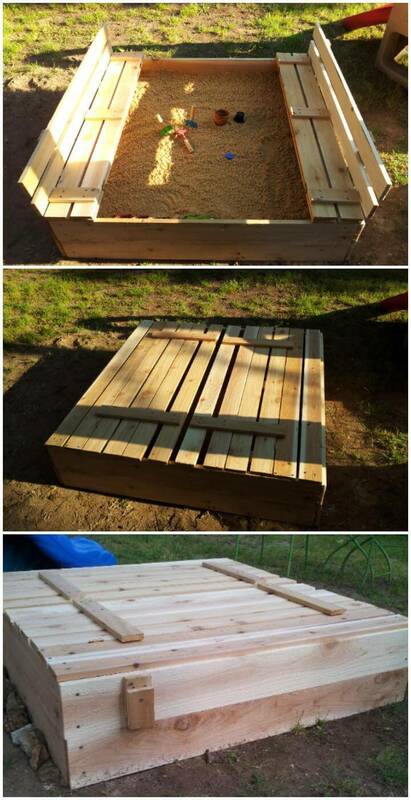 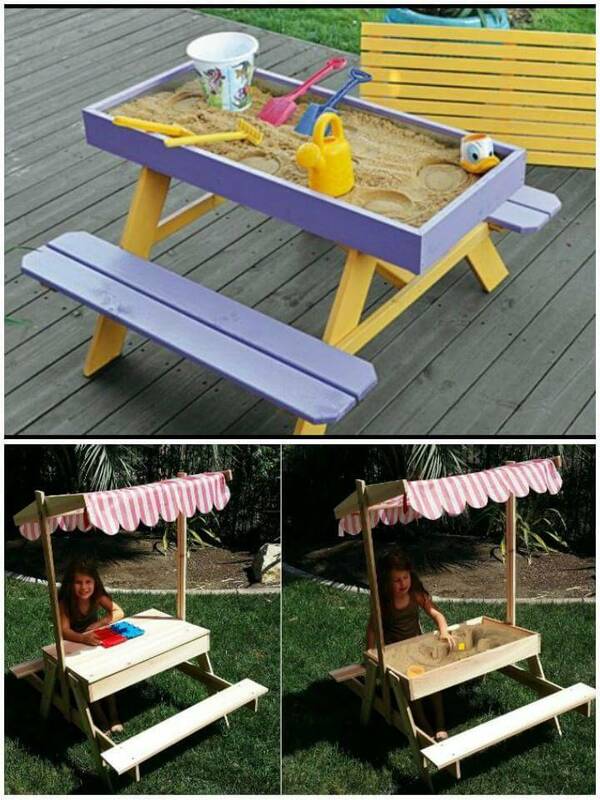 The things you can use for the making of these cute and fun sandboxes are the pallet wood, some lumber wood or any wood available near you for free. 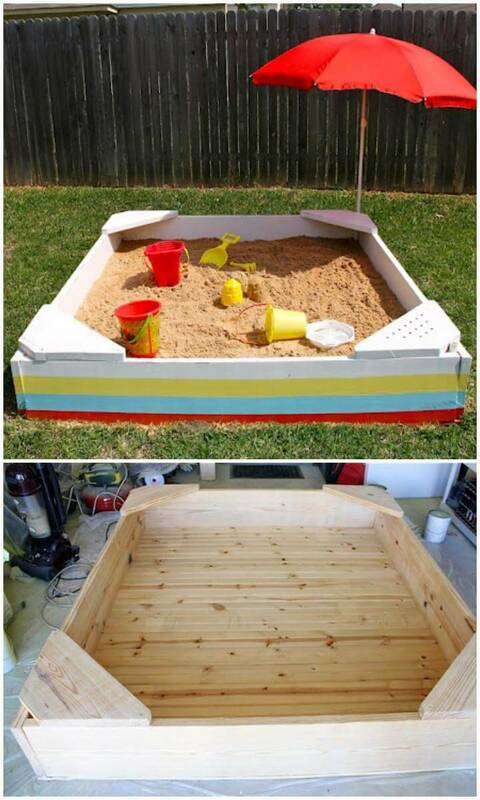 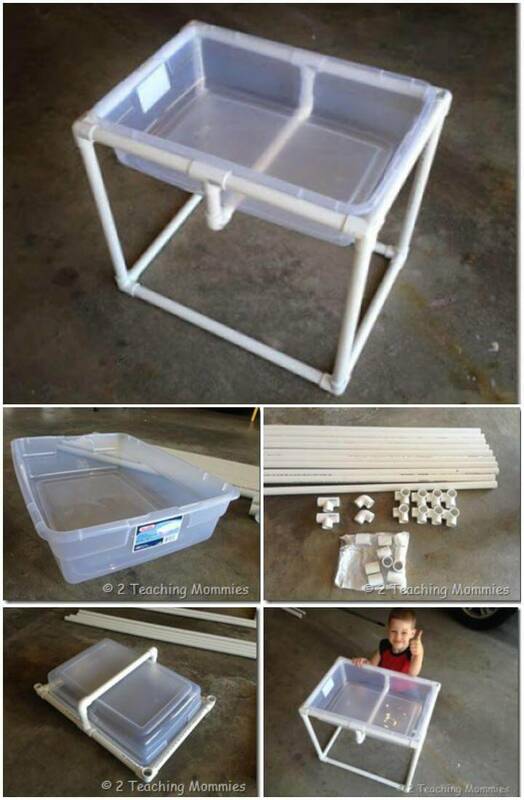 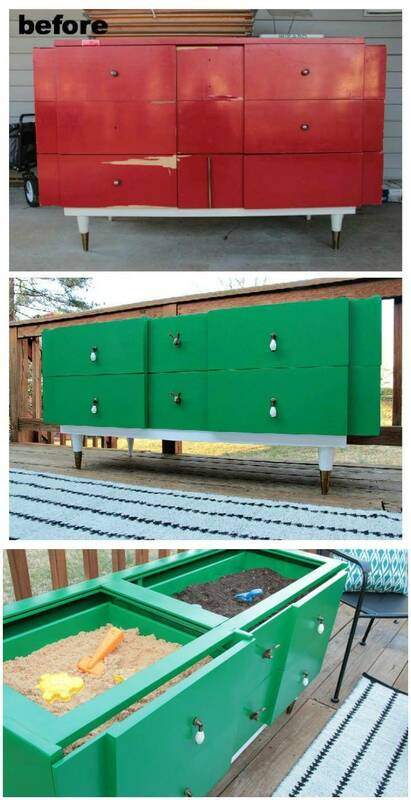 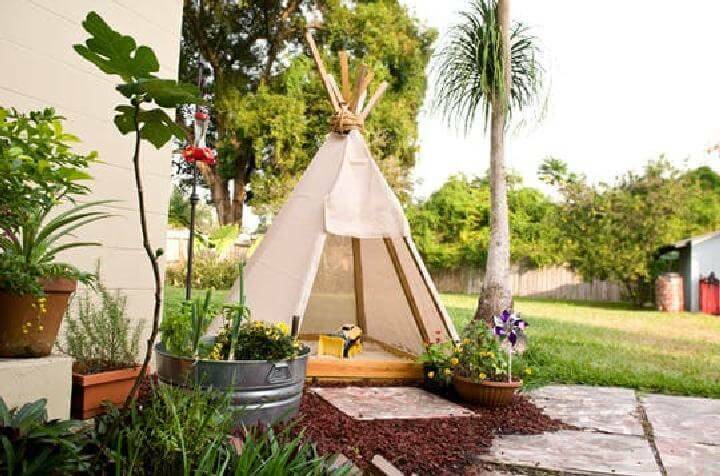 You can also recycle some of your old furniture or old homey things to create a cute and totally fun sand box out of it like the tables, tires side tables, dressers, PVC pipes, under bed storage bins, kiddie pools etc. 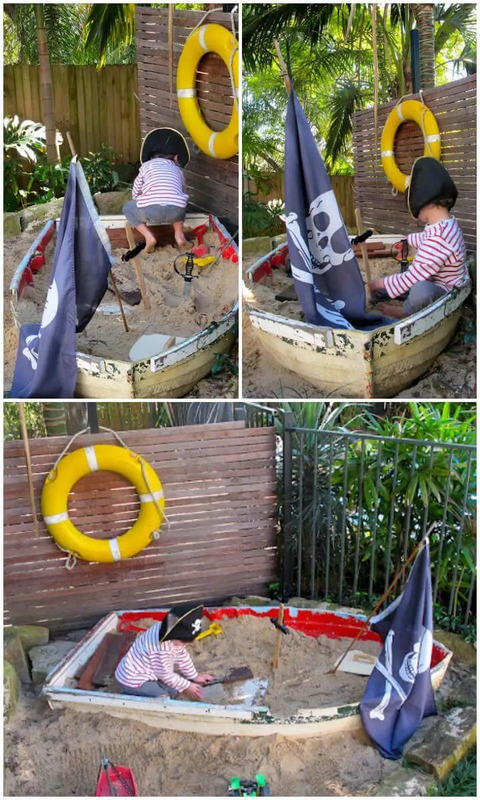 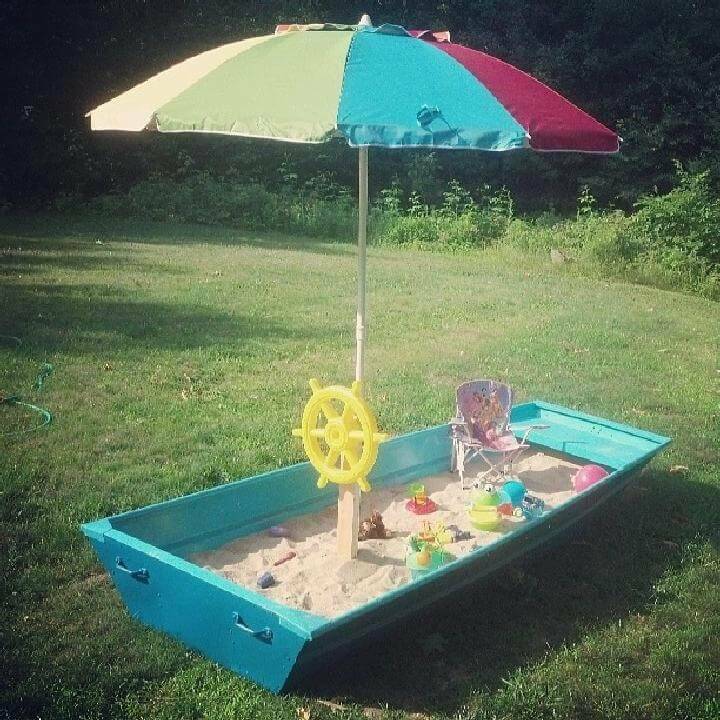 You can also incorporate a fun theme while building the DIY sandbox like the one with the puppet theater, a car sandbox, pirate ship sandbox, tent sandbox, etc. 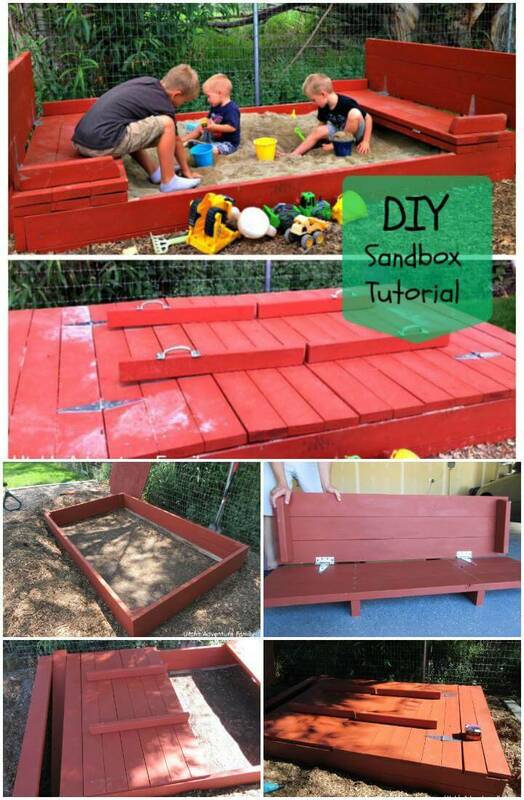 Complete tutorials, step by step instructions, tool guidance and instructional details of each of the DIY sandbox project are given, and for that, you have to click o n the links pasted below each diy sandbox idea!